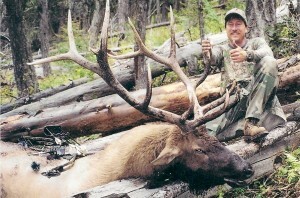 Montana archery elk hunting is one of our specialties. 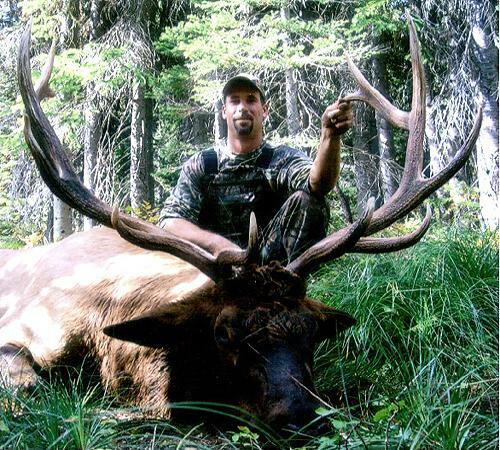 This MT archery elk hunt will give you the thrill of a lifetime! 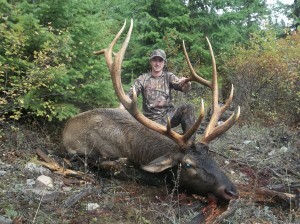 We definitely have trophy bull elk here in our area. 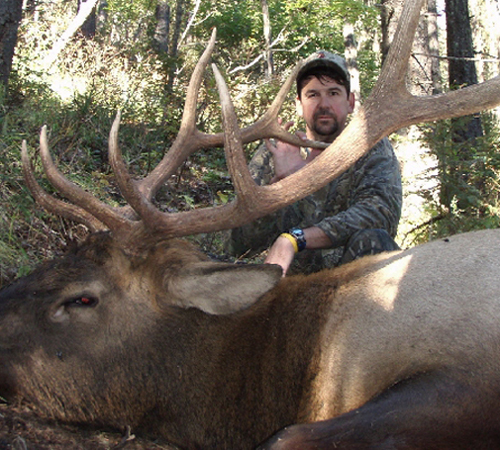 Our success rate on an archery elk hunt has run anywhere from 80-90% opportunity with a 30-50+% kill many scoring over 300 inches. 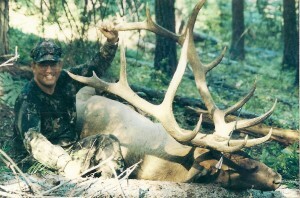 Again, we specialize in archery elk hunting, and our archery hunts are top notch! We are very proud of our ability to bugle in the big groaner bulls, sometimes to within 15 or 20 feet. It’s an experience archers never forget! 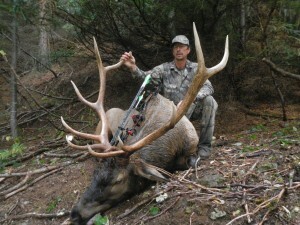 All of our archery hunts are fully guided elk hunts and are designed for one guest to one guide. 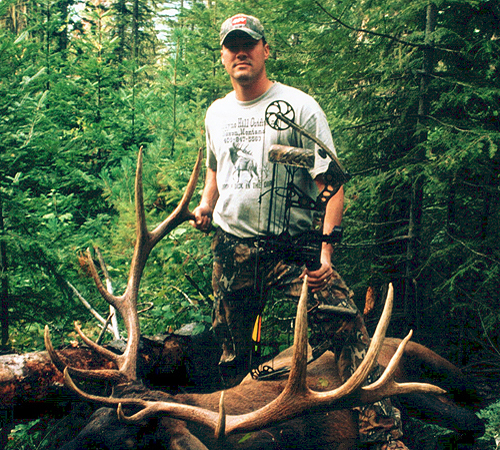 Our hunts are conducted on the Kootenai,andLolo National Forest pristine mountain ranges. 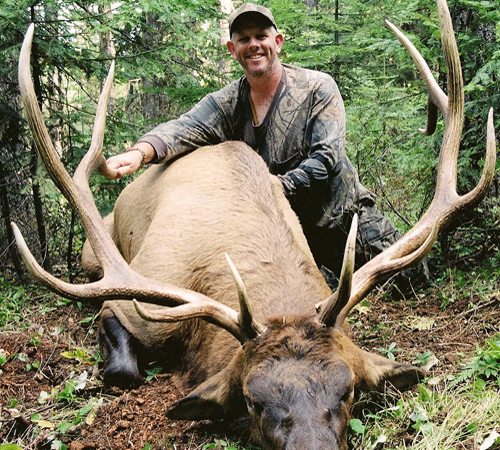 We are located in one the best areas for trophy bulls in Montana.We have over 480,000 acres on our Montana hunts the average elevation is 5000 feet. Folks, if you lived here and walked everyday of your lives, you most likely wouldn’t be able to cover all of it! During archery season, we employ bugling techniques and stalking. 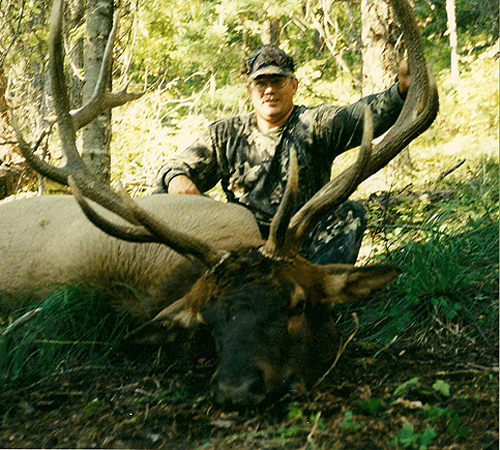 You will be guided by a top notch Montana hunting guide in the vast Cabinet Mountain wilderness ranges as well as other wilderness areas. The areas in which we hunt are huge with very little hunting pressure. We start the hunt early (before daylight) in the morning, and hunt until the action stops. (The bulls quit talking) Then if you haven’t had enough for the day, we will take you out again in the evening. We limit the number of hunting guests to 8 per hunt. That is 8 guests total period.We are a full service outfitter and guide business. Food and lodging in our beautiful lodge are included in the price of the hunt. All you need to bring is your hunting gear, your weapon and your license. We will do the rest. For archery reports written by the guys themselves, please click on the facebook icon at the top of the home page. It will take you to reports from past clients telling you how it was, as well as their phone numbers and more archery photos.